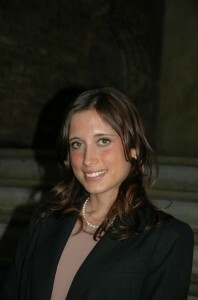 Marta graduated in Law at the University of Padua in 2012. Italy – lawyer since 2014 (Order of Lawyers of Vicenza). Marta’s practice focuses on litigation and court consultancy in the field of civil and commercial law, with particular reference to corporate law and employment law. Collaborated with Alberti & Fontana s.t.p. from 2016. Speaker: Athena Course on 27th June 2017: Intellectual Property and Corporate Secret.